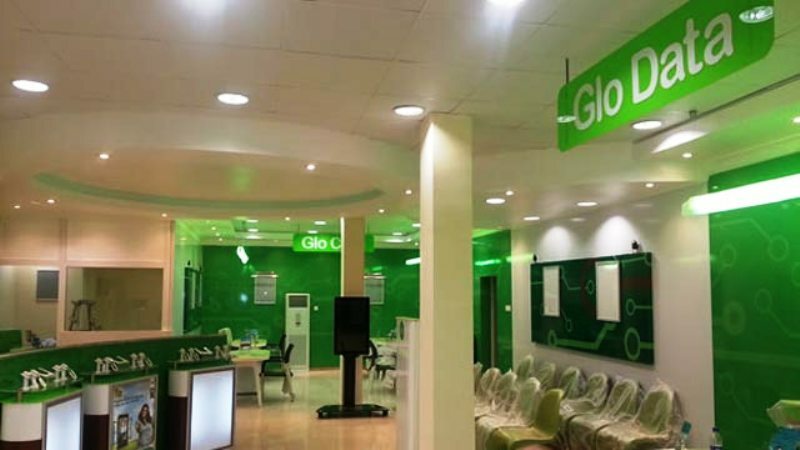 Nigerian mobile operator Globacom has revealed that its 4G network now reaches all 36 states of the country and 208 tertiary institutions. The locally-owned cellco formally launched its 700MHz LTE network in October 2016 in parts of the cities of Lagos, Port Harcourt, Abuja, Jos, Warri, Eket, Benin City, Yola and Zaria. In a statement, Globacom said: ‘The radio propagation property of the 700MHz band enables Globacom 4G signal to travel the farthest, giving the largest coverage for any site. In effect, any city where Glo LTE is present, it covers the widest area than any other network. It also gives a better indoor penetration than other networks which are not on the band. Indeed, it offers seamless 4G coverage within the major cities without the requirement of handing over to 3G or 2G while using data, whether the subscriber is indoor or outdoor.